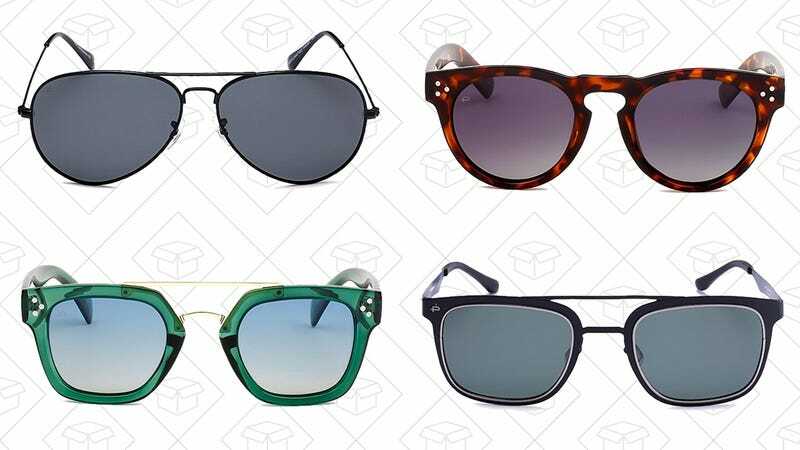 If you missed out on our exclusive Privé Revaux discount last month, here’s another chance to pick from over 50 different frames for just $20 each in today’s Gold Box, because you need sunglasses year ‘round. This price is for today only, so don’t let the sun set on your new pair. Note: Some pairs have colors not included in the sale.